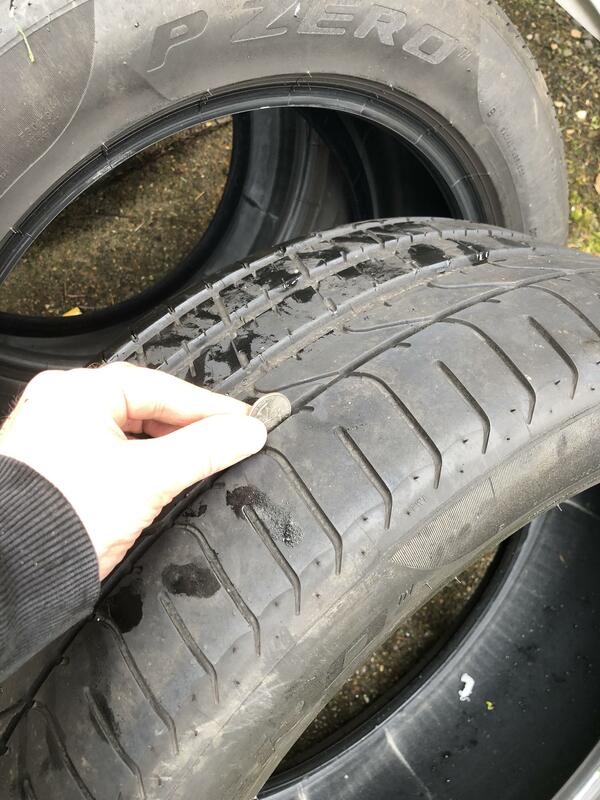 I pulled these off my TrackHawk at ~1,000 miles. 295/45-ZR20. No patches or holes or scuffs or anything. Tires are in excellent condition and ready to roll. $900 OBO. Prefer NOT to ship, but will do so at buyer's expense if a local person doesn't jump on these soon. Located in Vancouver, WA/Portland, OR. I have these loaded up into the back of my truck and can deliver locally or meet someone further away at halfway point! I have pictures of each tire with the quarter in them. Though I assure you they all have the same treadwear and life left, I will send them if you want. If I were closer I'd be interested. What kind of tires did you swap them out for? I swapped them for Continental DWS06. We get LOTS of rain and some snow here, so I needed an All-Season tire. @ADMIN OR @MODERATOR: I was misinformed. 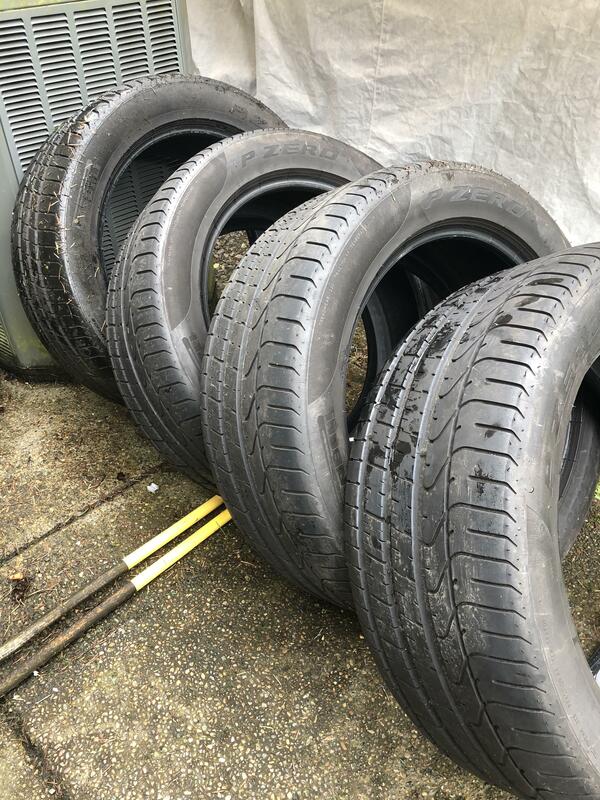 These are NOT the 3-season Verde tires, they are Summer Performance tires. Can you please edit the post appropriately? How do you like the DWS's on the trackhawk? I've had a bunch of them on different vehicles and those are likely going to be my replacements when my stockers wear out. Have you had them in the snow yet? I had DWS on my '15 SRT Jeep and I also have them currently on my Audi S6, and now my TrackHawk. 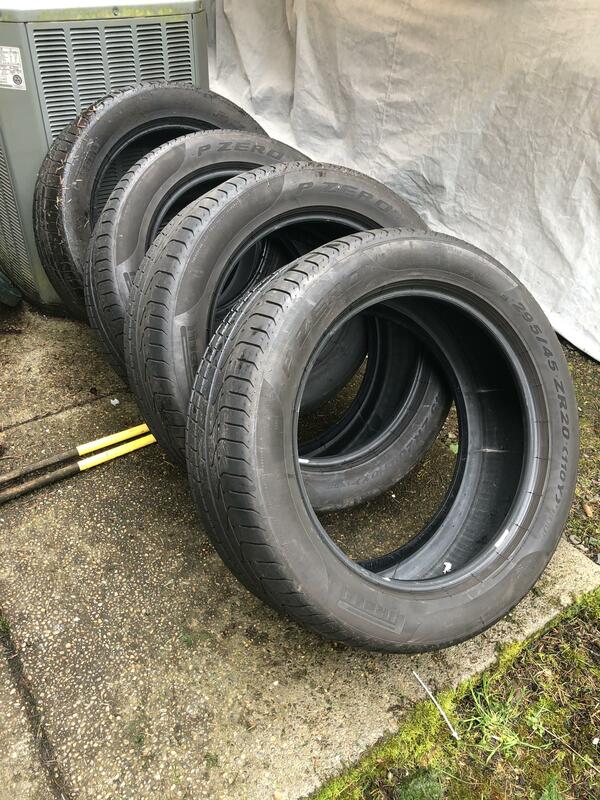 I have used them in the snow and lots of rain and they do fantastic in the wet and great in the snow for an "all season" tire. They are definitely not as good as a true snow tire, but work very well for light snow. And how come I cannot edit my post!? BUMP - Make an offer folks, price is OBO. You might try craigslist or another jeep forum to see if you can’t move them that way.